Disclosure: Go Roma provided the prize and information for this post. Mamma Mia…Go Roma in Glenview is one year old! In honor of the big day, the neighborhood eatery introduced a limited-time anniversary pasta! Where is there a Go Roma restaurant? The Glenview location is at 81 Waukegan Rd, Glenview, Il. 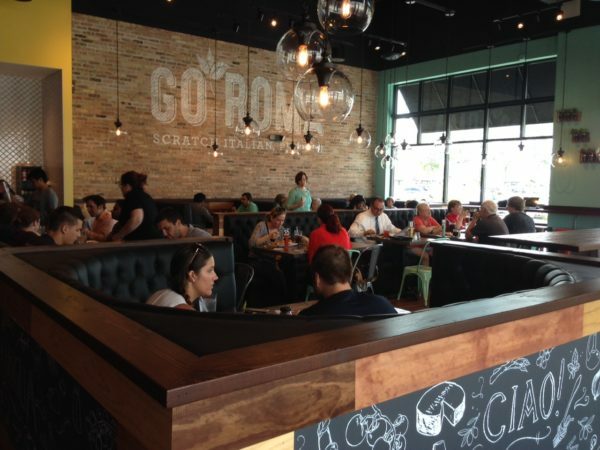 In Northbrook, you can find a Go Roma at 3061 Dundee Road. 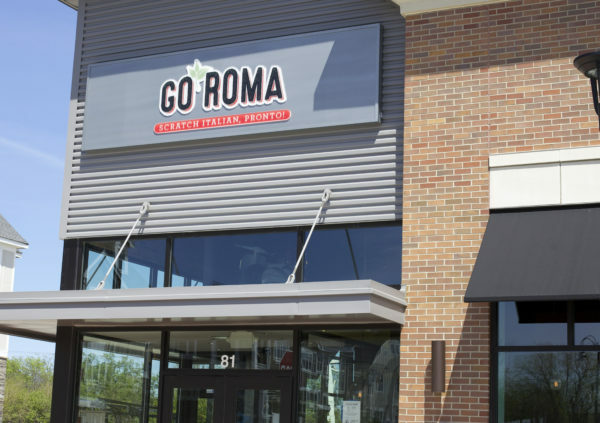 Or head to Bolingbrook, the Go Roma can be found at 635 E. Boughton Road. Go Roma has the tagline “Scratch Italian, Pronto”. 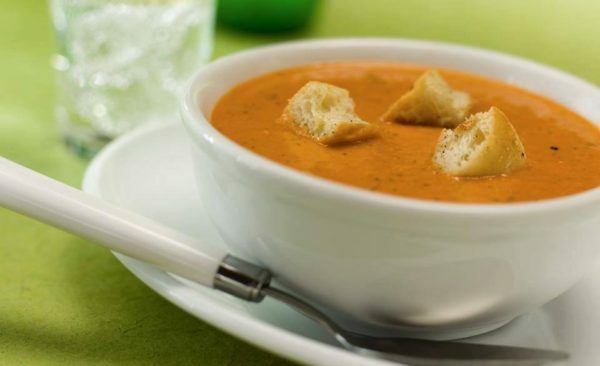 Just because it’s fast and casual, doesn’t mean it can’t be wholesome ingredients! 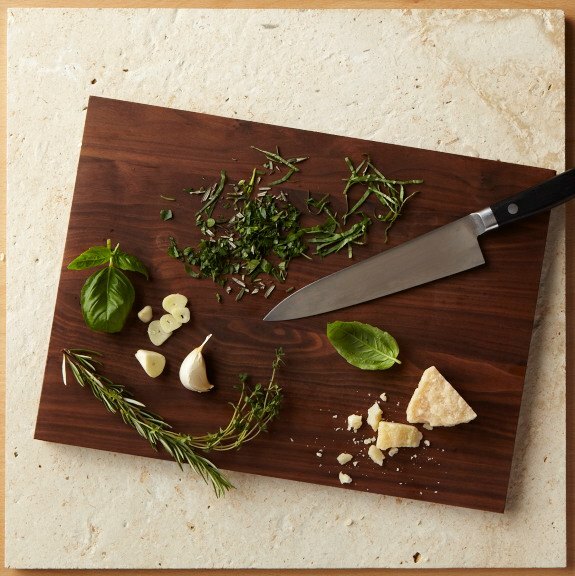 Go Roma uses real ingredients to create authentic Italian dishes. Enter to win a $25 gift card in the Rafflecopter form below! Good luck! It was very hard to choose! I would go with the Chicken Parmesan dinner. I was disappointed that Lasagna was not on their menu! I like the rigatoni with spicy tomato cream sauce and the bowtie pasta with basil pesto. My favorite dish is the Rustic Rigatoni! Love the salad with pears and goat cheese. Yummy! Linguine pasta tossed in fresh garlic-infused cream sauce & topped with asiago cheese.